MAME cabinet scratch build with software GUI, custom controllers, etc. STORY: One of my past hobbies that spanned from 1993 to 1999 involved classic coin-operated video arcade games like Asteroids, Star Wars, Robotron, and Tempest. I collected, restored, bought, sold, traded, and modified them. As one would expect from well-loved decades-old electronics, they required much maintenance and care. Because of the huge size of the game cabinets, I usually modified them to house several games each, selectable either by flipping a switch or by swapping wiring harness connectors. I also collected classic console video games, like Atari, Vectrex, Intellivision, etc. With the advent of cheap storage & reverse engineering came many kits to allow video game console owners to put a console's entire library on 1 SD card that could be read by the system. Other popular mods that I've adopted include arcade-quality RGB output (to a Sony PVM "Professional Video Monitor" that I found on Craigslist & skinned with use-but-removed-carefully Centipede arcade cabinet side art, & atop which I mounted a sound bar because this was a monitor intended for video editing vs. a TV intended for gaming) & region-defeating chips. I gravitated toward the Vectrex, which continues to have strong homebrew hardware & software development support even today, decades after it became obsolete. 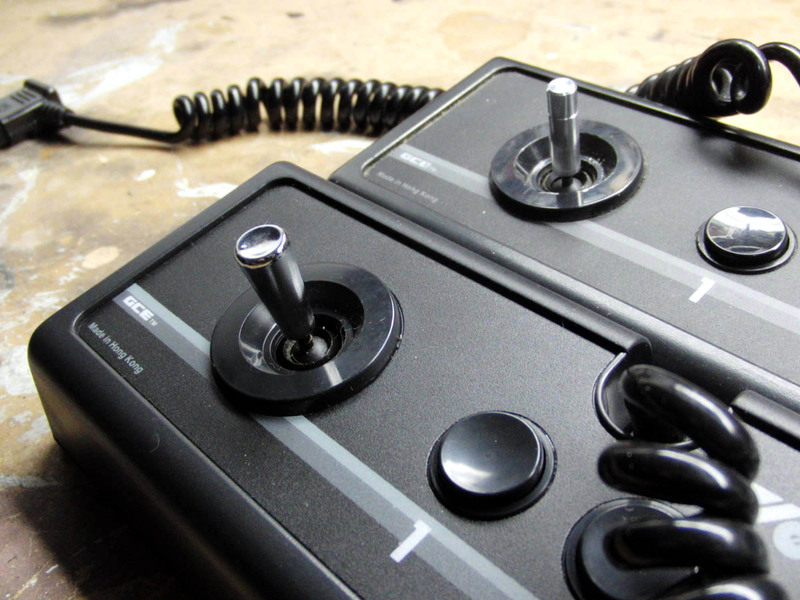 Some of my own Vectrex work included machining replacement joysticks, installing "buzzkill" circuits to quiet the inherent feedback hum from the audio amp, pause button installations, & an attempt to reproduce the rare color wheels for the 3D Imager accessory). 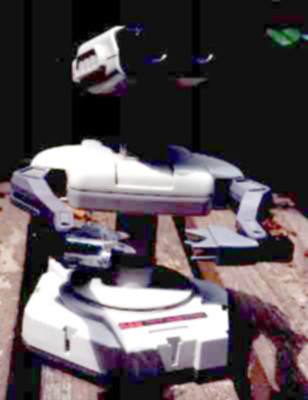 One obscure swap meet find was a Nintendo Robotic Operating Buddy (ROB) accessory for the 8-bit NES. Sadly, he was crippled, missing one of his hands that he needed to pick up his gyroscopes for the Gyromite game, so I machined for him a prosthetic replacement. Around 2006, I started building a MAME (Multiple Arcade Machine Emulator) cabinet. I started with a mostly-empty generic cabinet, gutted what remained, & built it up with: a tower PC, stereo speakers + subwoofer, a 27" VGA monitor, custom sideart & marquee, etc. 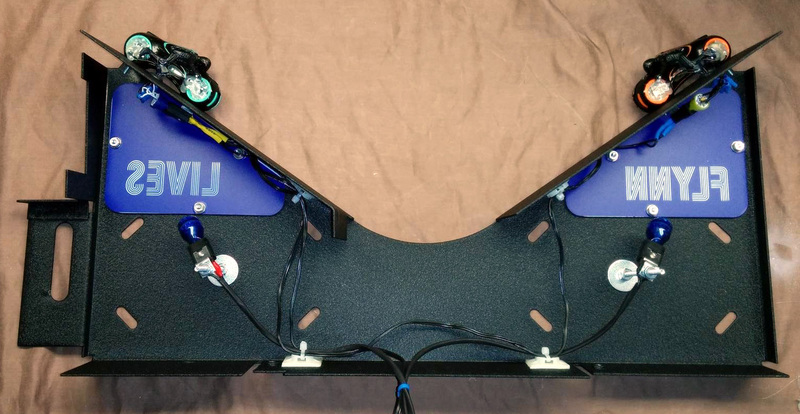 The most important part of a MAME build is the control panel; what controls will be needed? Most old games used a joystick and a few buttons, but some used trackballs, light guns, spinner knobs, steering wheels (both optical & potentiometer), analog sticks, trigger sticks, rotary sticks, diagonally mounted sticks, flight simulation yokes, etc. In order to try to emulate not only the software but the control hardware for as many games as reasonably possible, I assembled a complex & crowded panel, with some additional specialty items that could be stored within the cabinet & brought out when needed. 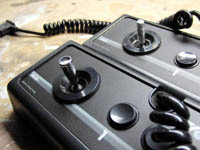 One of the more complex designs was a custom mount (waterjet, welded, & powder coated) for the fabulous Atari Star wars yoke controller; I gave it a catchy name: SWYM (Star Wars Yoke Mount). Considering that my forte is on mechanical (rather than electrical) systems, when I learned that there was an Orange County Pinball League, I started attending monthly meetings, visited other pinball events & competitions, & immersed myself in pinball. A couple years later, I allocated funds & space to get my first machine, Junkyard (which had an engineering theme, where the goal is to scrounge junkyard items & combine them to create fantastic machines). Some years later, I now have a small row of machines in the garage. The inside of a pinball machine is a harsh environment, and many of these old machines (the oldest I had was from 1979) lived gruelling lives in arcades or pizza parlors. So, with pinball ownership must come pinball maintenance. And, when a game is running reliably, often come the mods & restorations & upgrades & customization! SPECS: Maintaining the arcade games required considerable electronics and monitor troubleshooting. 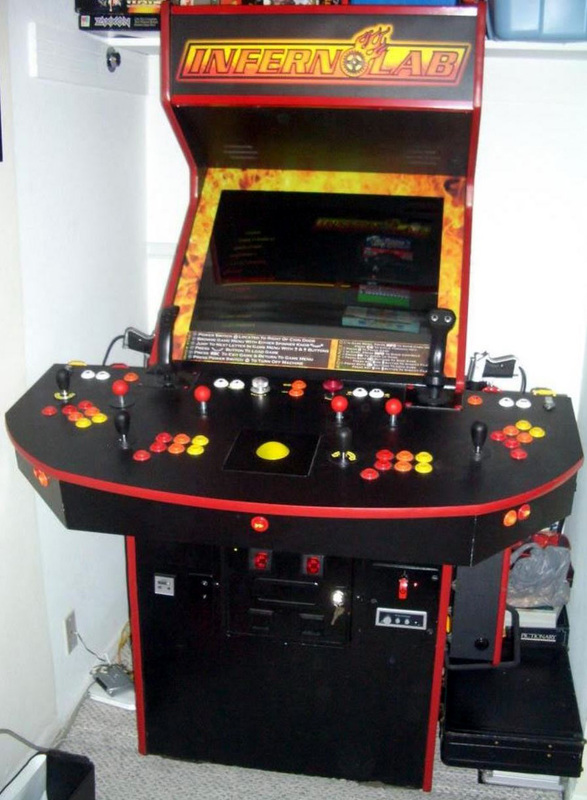 Converting cabinets into multi-game machines consisted of making custom wiring harnesses, packaging extra circuit boards into the cabinet, and sometimes modifying the control panel to change the assortment of buttons, joysticks, and other controls. 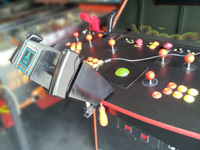 Restoration of some games required structural and cosmetic woodworking, extensive wiring, and some structural metalworking. Pinball machine maintenance ranges from simple cleaning & waxing to more complex PCB troubleshooting, rewiring, forming replacement custom parts, or painting. Voluntary pinball machine modding ranges from simple swapping of LED bulbs for the stock incandescent bulbs (LEDs run cooler, use less power, & are available in various colors & brightnesses) to more complex work like adding toys, adding lighting effects, changing the artwork, or improving on a game's original shortcomings from the factory (like modifying a ramp to allow for smoother ball travel & a higher ratio of successful vs. unsuccessful shots). 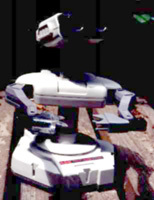 As for the Nintendo ROB, I'm pleased to announce that the prosthetic hand operation was a success. TECH DETAILS : Too varied to document--the Infernolab focuses on robots--you can find lots of video game/pinball/arcade resources elsewhere!